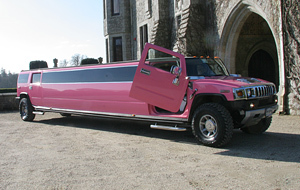 Champagne / soft drinks are now provided with all bookings! 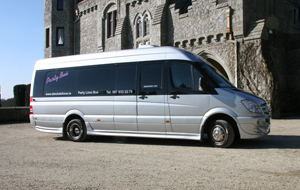 Been dreaming of an unforgettable debs Night? 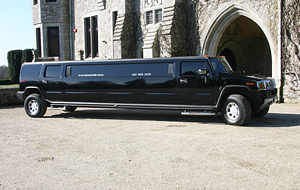 Let Absolute Limousines take you to your Debs in style and make it a night to remember. 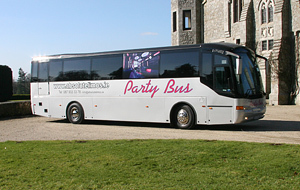 All you have to do is chill out and relax and listen to you favourite music while you are enjoying one bottle of complimentary champagne for every four people in the vehicle being chauffeured to your debs in absolute luxury in one of our luxury limousines, hummers, fire engine limos or Party Buses and impress your relations, classmates, neighbours and friends. 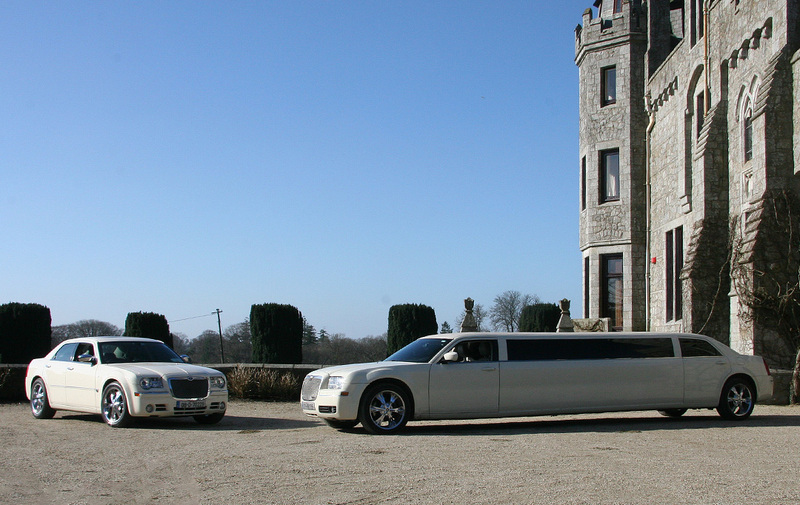 At Absolute Limousines we are proud to be Irelands number one Limousine Company, when it comes to people transport we provide a 1st class service with the most modern fleet of cars in the country. All prices will include collections and drop to your hotel destination. © Absolute Limousines 2017. All rights reserved.